The marijuana industry has continued to be dominated by companies that grow the substance. During the past few years, these companies have managed to shoot to the top with multi-billion dollar market caps and enough innovation to keep going for quite some time. The companies mentioned have been working to reinvent just what it means to be a marijuana-based entity, and for good reason. The hopes are that in the coming months to years, we can see even more innovation continue to lead the fight for a brighter marijuana future for all. TransCanna Holdings (TCAN.CN) is a Canadian based business that primarily works out of the Californian marijuana market. The company operates mostly as a logistics business, but in reality, they do much more. TransCanna Holdings offers companies in the cannabis market a large amount of services whether it be distribution, branding or transportation. They have managed to maintain their space at the top of the ancillary services industry associated with cannabis. 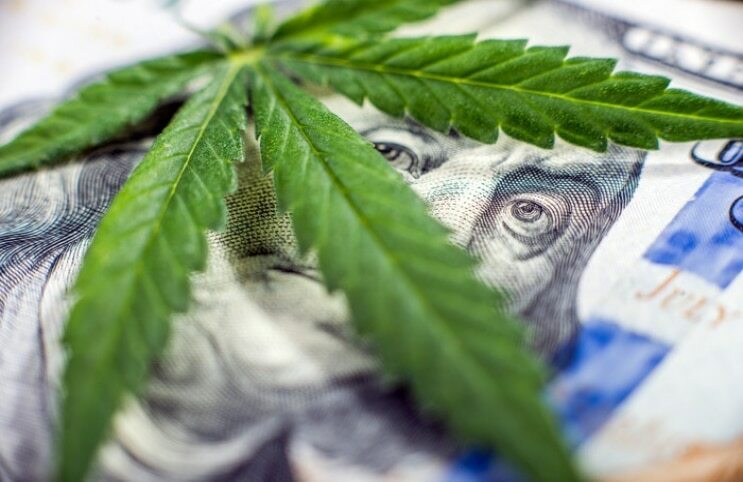 Recently, TransCanna Holdings announced that they are beginning to close escrow on a very large almost 200,000 square foot facility in California. The announcement of this was met with great sentiment from the market, as many continue to be excited by their potential plans for the future. The stock is up by as much as 300% of the year alone, but they have seen the same volatility that the majority of the market has. Their expansion into the Californian marketplace has helped to bring them much needed notoriety in the past weeks. The company has stated that this newest facility will come with everything from packaging equipment all the way to facilities for processing the large orders. The acquisition should come in at around $15 million, which may seem hefty at first, but the future potential here is quite unprecedented. Canopy Growth Corp. (NYSE:CGC) is another large player and quite frankly, one of the largest in the industry when it comes to marijuana. 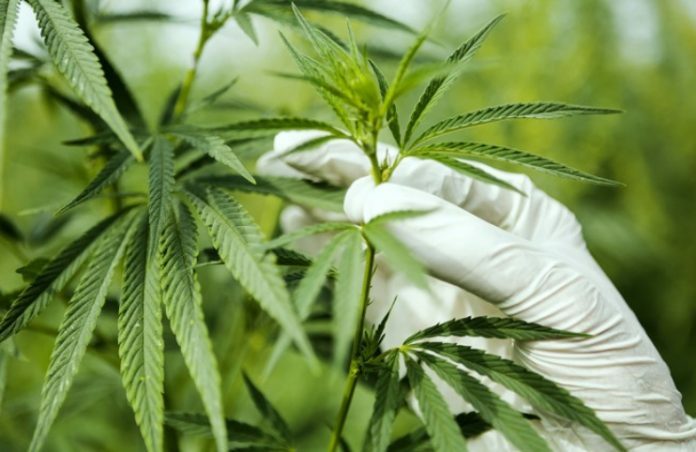 The company has been working with their $3.7 billion investment from Constellation Brands (NYSE:STZ) to begin the production of marijuana infused beverages in the coming months. Additionally, they were also given a hemp production license and processing license from the state of New York, which should help them further their entrance into the U.S. cannabis and hemp industry. Canopy Growth Corp. remains another important player in the marijuana industry as the market continues to shift in the coming months to years. Previous articleIs Cannabis a Miracle Drug?